Clyde is a software company that allows retailers to effortlessly boost their profits while simultaneously augmenting their customer service program. Every once in a while on our blog, we’ll feature a business that’s crushing the customer service game and analyze their strategy. This week we’re highlighting the popular ecommerce retailer, Zappos. Two battle-tested approaches to customer service are the Amazon and Zappos methods. Both have been highly effective, and it’s become clear that there isn’t a singular way to achieve customer satisfaction. 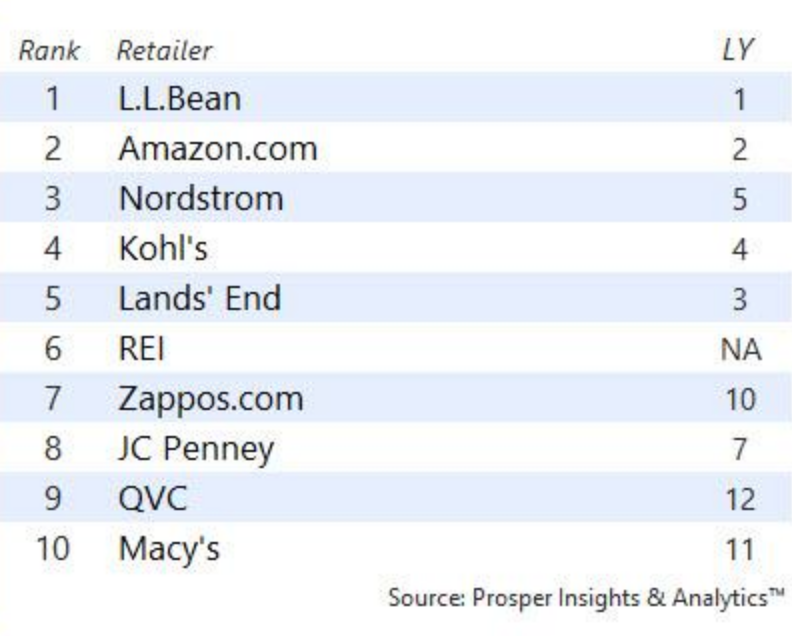 Amazon and Zappos consistently claim some of the most satisfied customers in ecommerce. While Amazon aims to make their customer service as streamlined as possible, helping customers resolve their issues in the fewest clicks possible, Zappos shines because of their efforts to build relationships with customers. CEO Tony Hsieh likes to tell people that Zappos’ is a customer service company that happens to sell shoes (and more). This attitude is emblematic of their intensively customer-first approach to doing business. In one famous Zappos story, they sent the best man at a wedding a pair of shoes with expedited shipping free of charge after the original pair he ordered got misrouted in the mail, thus ensuring he didn’t go barefoot to the celebration. 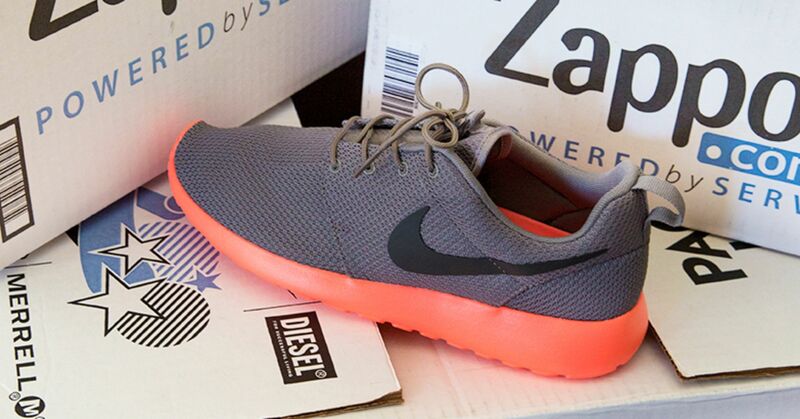 In another legendary Zappos customer service tale, the team hand delivered a traveler a pair of shoes from a rival shoe store free of charge after the woman realized she had forgotten hers at home and was disappointed to find Zappos no longer sold them. After both of these episodes, Zappos had undoubtedly created a customer for life. Both of these examples of Zappos going above and beyond came down to the company’s ability to establish a connection between a member of their customer service team and one of their customers. Developing these types of relationships is nearly impossible without human interaction. That’s why, though it may seem archaic, Zappos relies on the telephone as their weapon of choice. Their phone number is proudly and obviously placed on each page of their site. Zappos’ obsession with building positive relationships with their customers is perhaps their greatest driver of success. Every call or interaction represents an opportunity to “wow” someone, to turn a one-time buyer into a loyal, repeat customer, thus ensuring future business. Companies that take the Amazon approach to customer service can be successful because they aim to make the process as simple as possible. On the other hand, companies that take the Zappos approach can market or leverage the care they offer their customers as a value-added service, thus giving them an edge over competitors. While the Amazon approach lacks the human touch, it's nonetheless efficient, requires less labor, and is therefore less costly to operate. The Zappos approach, on the other hand, makes a business’s customer service program a more valuable and marketable asset. Businesses should be thoughtful about their customer service program and consider which approach to customer service is right for them. To learn more about customer service trends, check out this post.